Time to throw down with this latest offering. 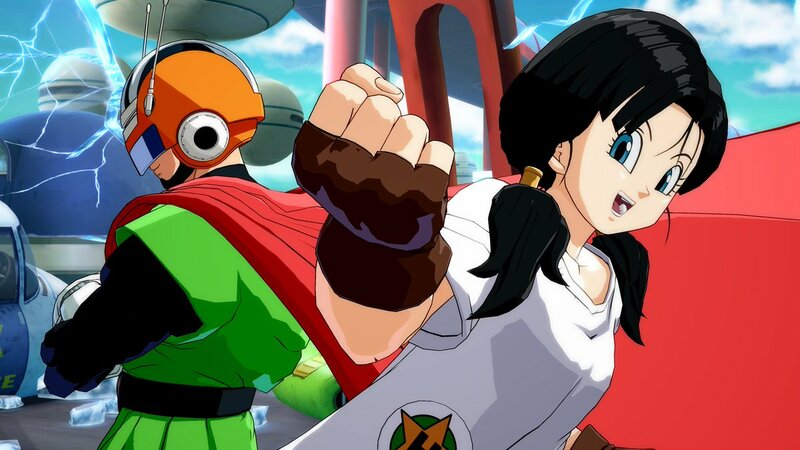 Dragon Ball FighterZ’s latest DLC offerings are releasing today with Jiren and Videl throwing themselves into the fight. The duo were revealed a week ago during the Dragon Ball FighterZ World Finals alongside the announcement that more characters were on the way. Jiren, a warrior from Universe 11, was the main obstacle in the way of the Z fighters during Dragon Ball Super’s Tournament of Power ark. Videl, on the other hand, is the daughter of Mr. Satan and the wife of Gohan. At time of writing, the DLC is not available to purchase on some systems and regions but is expected to go live eventually. Prices for the DLC have also not been confirmed. Although the duo have not been given an official price, they are expected to cost $5 each, the same price as all the previous DLC characters. Four additional characters, which includes Broly and Gogeta from the Dragon Ball Super Movie, will be added to the game eventually over the course of the year. The two remaining characters are still a mystery, however. The season two fighter pass is also significantly smaller than season one’s, which has eight characters as part of the DLC pass.